A device that Progressive sends out to customers to give them a better rate by may be doing more than keeping track of their driving, the devices may be insecure and used to take control of vehicles. A device that a popular car insurance company sends to customers to keep track of their driving and reduce their rate may be insecure and could be used to take control of a user’s vehicles. 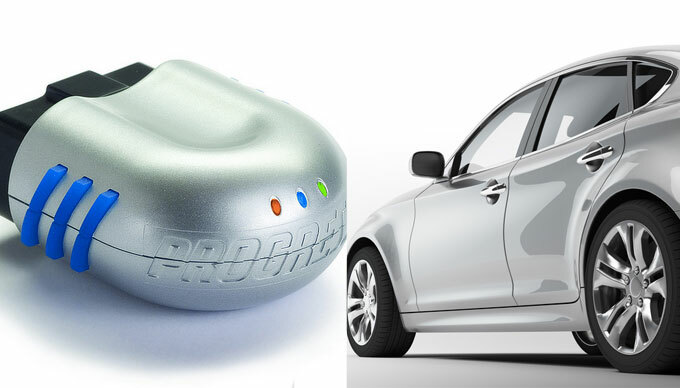 Progressive manufactures the device, a dongle called Snapshot that plugs into the OBD-II diagnostic port on most cars. 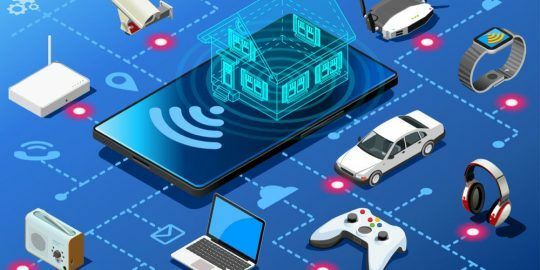 Cory Thuen, a security researcher at Digital Bond Labs described at a security conference last week how the device could be used to hack into some vehicles’ onboard networks. The device, already in use in two million cars across the U.S., is designed to capture users’ driving habits in order to get them a better rate on car insurance. Thuen took Progressive up on an offer the company runs where they can offer anyone who wants to try out the device a free trial. After reverse engineering the device and plugging it into his Toyota Tundra, Thuen discovered the dongle not only fails to authenticate to the cellular network but also fails to encrypt its traffic. On top of that, the device’s firmware isn’t signed or validated and there’s no secure boot function. The dongle also uses the FTP protocol, a platform now more than 30 years old and largely regarded as insecure. Perhaps more distressing, the device runs on CANbus, the same standard that processes the inner workings of the vehicle’s transmission, brake system, airbags, cruise control, power steering, etc. That means the device sends messages over CAN whenever it requests specific information about the vehicle’s network systems. “Anything on the bus can talk to anything [else] on the bus,” Thuen told Kelly Jackson Higgins at Dark Reading last week. Thuen went on to reason that since there’s no encryption, if someone wanted to spoof a cell tower, they could be able to conduct a man-in-the-middle attack. Or one day, if Progressive’s servers ever got hacked, hackers could gain complete control over any affected cars. Thuen presented his findings in a talk, Remote Control Automobiles, last week at S4x15, a conference held each January in Miami by Thuen’s employers, Digital Bond. While he insists he could have ventured further and weaponized his findings, Thuen told Forbes.com that he didn’t tweak his truck’s settings too much. The researcher claims that if he had hooked his laptop up directly to the Snapshot though, he could have unlocked doors, started the car and collected more engine information. “Controlling it wasn’t the focus, finding out if it was possible was the focus,” he told the publication. Thuen told Forbes he had tried to disclose his research to Xirgo but got no response. Researchers Chris Valasek and Charlie Miller have been sounding the alarm around car hacks for almost two years now. The two called out security flaws in both vehicles manufactured by Ford and Toyota in an elaborate paper “Adventures in Automotive Networks and Control Units.” By manipulating the cars’ electronic control units (ECU) Valasek and Miller were able to control the cars’ steering, braking and other mechanisms. Those hacks grabbed headlines but many in the security industry believe – especially as cars see rapid browser integration – that the worst is yet to come. 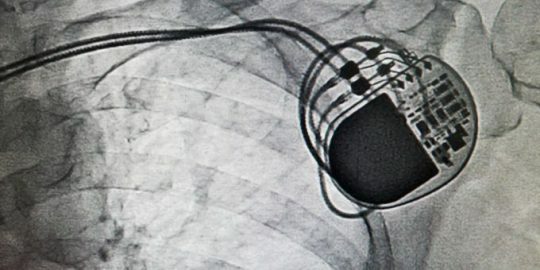 The flaw impacted patients with pacemakers, implantable defibrillators, cardiac resynchronization devices and insertable cardiac monitors. The Snapshot article was enlightening and well researched. Automotive hacking is now a law enforcement consideration in homicide investigations. I was wondering if the author has looked into the hacking potential of the electronic control modules that control the Diesel engines of semi's? I understand that some are Bluetooth enabled to allow technicians quicker access. 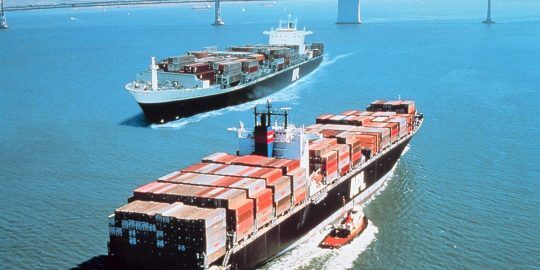 Trucking is a big money, viciously competitive industry that could be visited by malicious attacks to gain an edge.